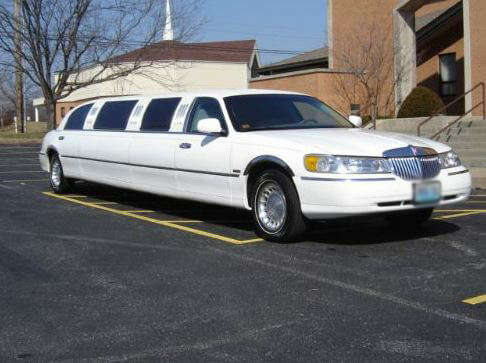 Compare pricing for limo service in Tyler TX. Car service, transportation and limo rentals near Tyler TX. Price4Limo has over 12,000 vehicles in our inventory with photos and prices for you to choose for your transportation needs. Getting a free quote takes less than 30 seconds and no email is required! 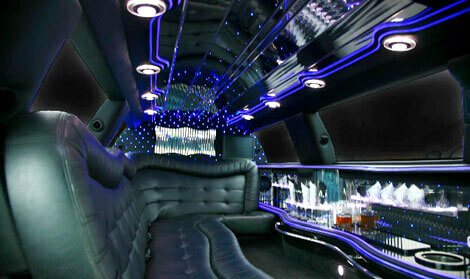 Tyler Texas Limousine Rental has the most beautiful stretch limos in a range of sizes, styles and custom looks. 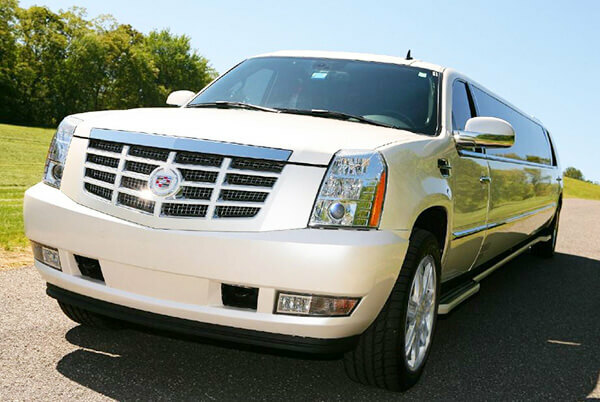 We offer the lowest limo prices in 75701, 75709, 75799 and every other nearby address; and with so many to choose from, you’re sure to get the perfect limo hire for any occasion. Let our trained staff assist you, ensuring that you get all the options you want in the perfect size for your transportation needs. We serve the entire Tyler area, but Tyler TX Limos also brings its affordable limo rentals to surrounding cities and towns like Flint, Whitehouse, Brownsboro, Frankston, Bullard, Troup, Cuney and Chandler. 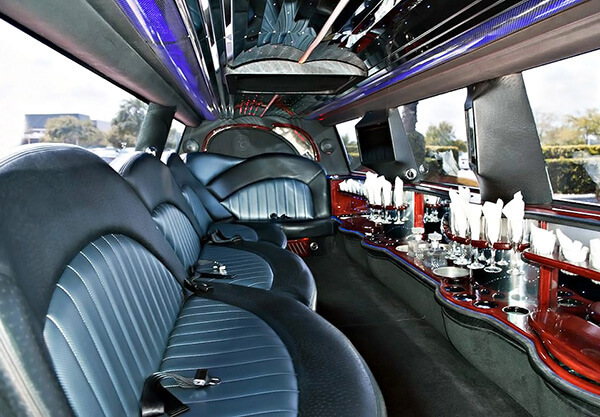 Click or call to get the best possible limo quotes, and you may be surprised to learn how inexpensive luxury transportation has become. Located in east Texas in Smith County, Tyler is often called the “Rose Capital of America,” because it is one of the national largest producers of the floral favorite as well as a major provider of rose bushes. In fact, the Texas Rose Festival attracts over 100,000 people each year. The Tyler Rose Festival and the Tyler Azalea Trail are also famous attractions, and Tyler State Park is a unique pine forest with outdoor recreational facilities. Lake Palestine and Lake Tyler are popular destinations, and there are a number of golf courses. Skateplex is one of the country’s largest skating arenas, and this is home to University of Texas at Tyler and Tyler Junior College. Other attractions include Caldwell Zoo, Humall Planetarium, Tyler Museum of Art, the Brookshires World of Wildlife and the UT Tyler Cowan Fine & Performing Arts Center. We believe limousine service enhances every occasion - and that there is a perfect Tyler Texas Limo for each and every celebration or need. Black-tie affairs or a night at the theatre are complemented by the elegant Chrysler 300 Stretch. And the Lincoln Stretch is the gold standard for upscale business travel or staff transportation to the Harvey Convention Center. Either of these models is an excellent choice for any small to moderate group, such as prom night, graduations or bar mitzvahs. Bachelor and bachelorette parties have more sizzle, and a romantic evening becomes unforgettable when your chauffeur drives you to dinner at Jake’s Tyler or Villa Montez. You can sip champagne on your way to a performance at Liberty Hall or for a nightcap at Club Skyy. And we offer several models in white, perfect to enhance the design of any bride or wedding planner. Large groups (up to 50 people) can travel in style in our line of buses that includes the Escalade and Range Rover. No one is left behind when you make it a night on the town in your Tyler TX Limo Rental. You can get a concert at Caldwell Auditorium, and then go to Longview to dance at Graham Central Station. Or just check out the club scene with drinks at Where’s Rufus Sports Bar and the Electric Cowboy. You call the shots, we’ll do the driving.